Up2Me Radio is a syndicated online live talk radio and podcast network. 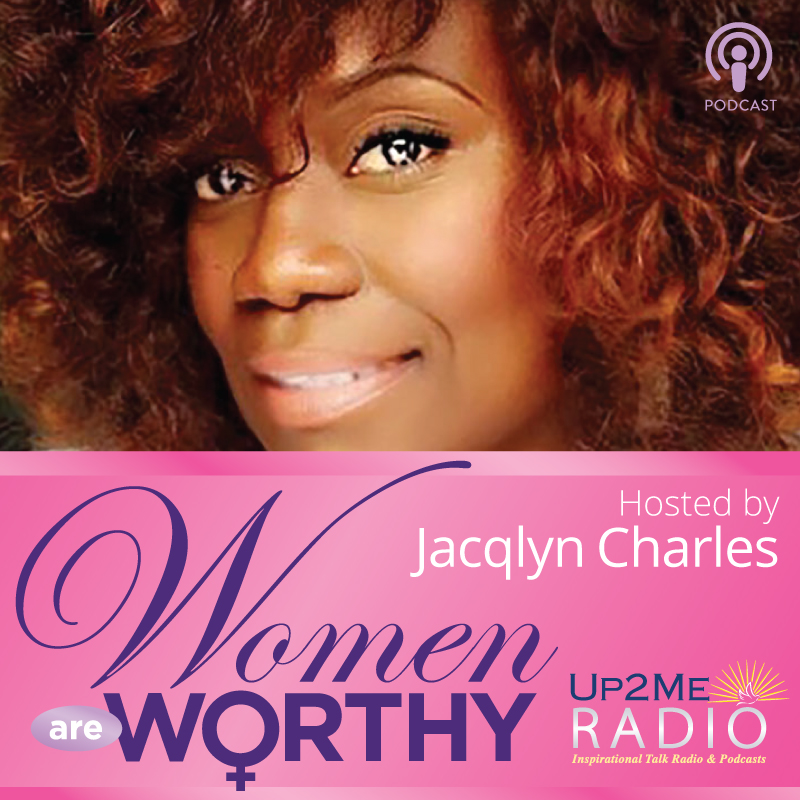 The Women Are Worthy Podcast hosted by Jacqlyn Charles showcases compelling stories and journeys of phenomenal women doing phenomenal things. Tune in as Jackie masterfully infuses her conversations with laughter and useful life essentials to inspire and empower listeners to pursue their dreams and to be the best that they can be.